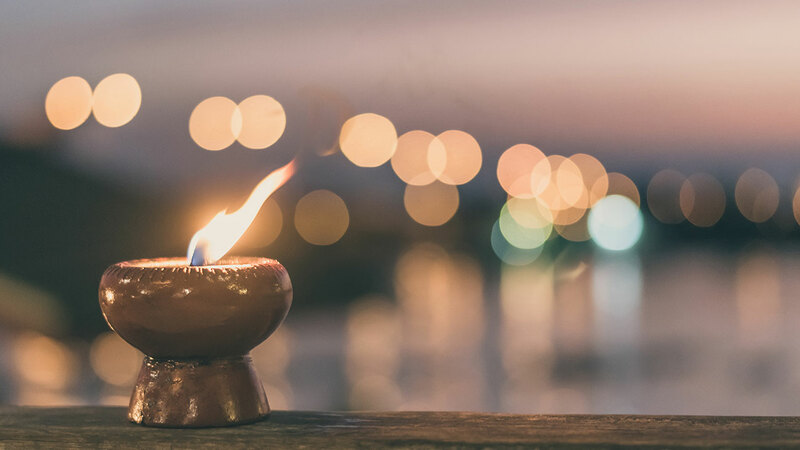 Light helps regulate the natural rhythms of the body and mind, and not getting enough or the right kind of light can impact our health in adverse ways. That’s where light therapy can help. Through specific and measured exposure to light, you can treat a myriad of issues, ranging from muscle pain and other physical ailments to depression and insomnia. In some cases, light therapy can replace medication for people with seasonal and nonseasonal depression (SAD), bipolar depression, attention deficit hyperactivity disorder (ADHD), and dementia. 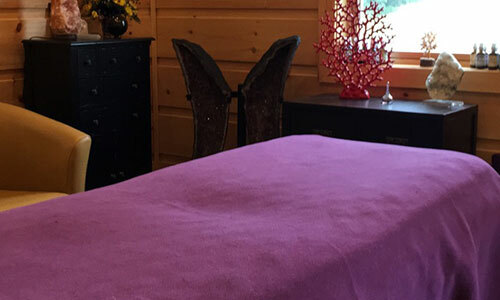 The Richway BioMat is a combination of far infrared rays, negative ions, and the conductive properties of amethyst channels, working together for a healthier mind and body. BioMat therapy offers relief from muscle spasms, sprains, strains, joint pain associated with arthritis, and more. It also increases circulation for reduced stress and fatigue, better sleep, and increased tissue oxygen. 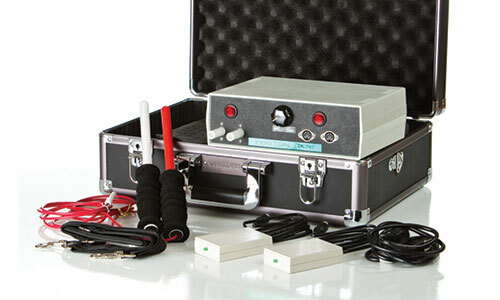 The Photon Genie promotes restoration and regeneration through full-spectrum light energy and infinite harmonics. The results include a balanced energy state; devitalized pathogens like yeast, fungus, bacteria, and viruses; cleared blockages; dissolved lumps, clots, and mineral deposits; and detoxification of the lymphatic, circulatory, and other fluid systems. 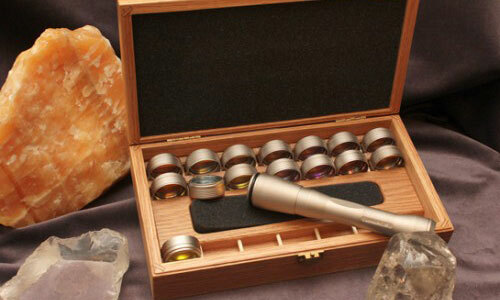 The John of God Crystal Healing Bed is a spiritual treatment that uses colored light beams focused on your chakras or energy centers through seven very pure quartz crystals. 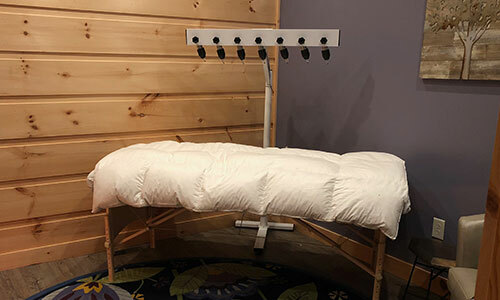 The alternating lights produce a balancing effect on your energy body as you lay with your eyes closed and meditate, giving you a more intense treatment than you would be able to sustain on your own. The use of color as a natural property of sunlight has entered the mainstream of alternative wellness, just as meditation and yoga did many decades ago. Like other holistic practices, color light applications referred to as “Chromotherapy” are based on universal principles used since ancient times. Julianne Bien developed the powerful Lumalight system based on spiritual principles that combine color light with geometrical shapes in its theory and use. Lumalight therapy is an energy-based modality with each color being a frequency of light-having a unique energy vibration that can be applied for different applications. The use of color light therapy penetrates all of the energetic layers of the body which can decrease inflammation, calm the emotions and rejuvenate the mind, body and spirit. 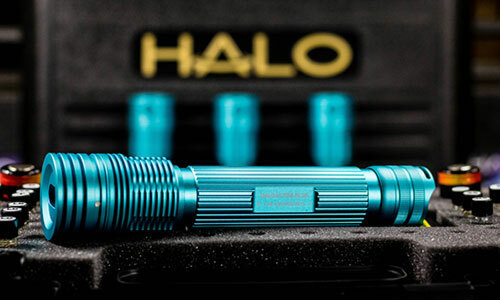 Combining physics and chemistry, the Halo light is comprised of a photon (light) that passes through vials containing beneficial botanical extracts and picks up the harmonic vibrations of the botanicals. It then transmits the photon with the botanical energies into the body. The body knows what to do with these energies and initiates the self-healing process. 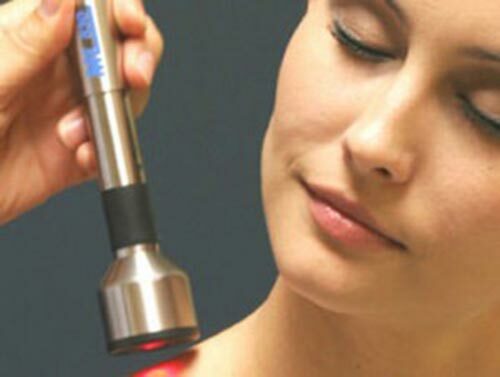 Cold laser therapy is a treatment that utilizes specific wavelengths of light to interact with tissue, normalize damaged cells, and help accelerate the healing process. It can be used to relieve pain, reduce swelling and spasms, and increase functionality due to acute and chronic conditions, such as arthritis, carpal tunnel syndrome, fibromyalgia, and tendonitis.